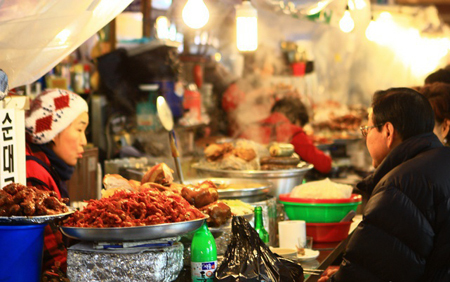 To know lives of other countries, people often visit night markets of those looking around and buying traditional stuff when they are in other countries so that they can experience real life of cities. 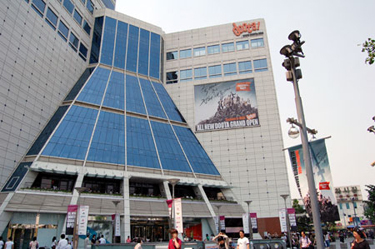 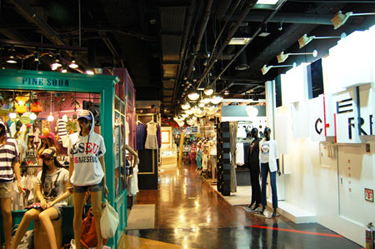 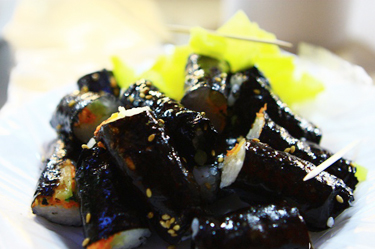 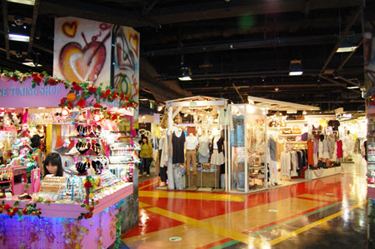 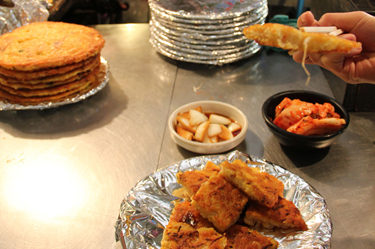 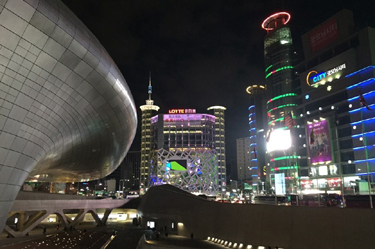 In this tour, you will visit Dongdaemun Market and Gwangjang Market which is historic markets in Seoul. 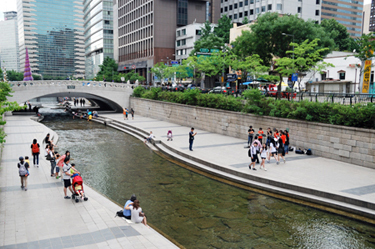 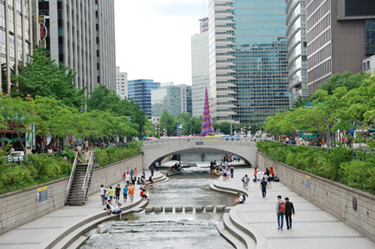 In addition, you will stop by Cheonggyecheon Stream around the market you visited, which is 10.9 km long, modern public recreation space in the center of Seoul. 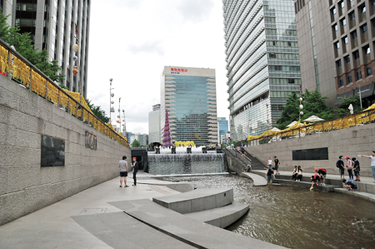 After the Stream was opened to the public in 2005, it has been a landmark of Seoul. 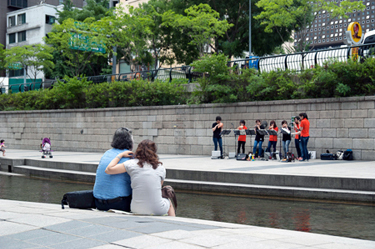 Can’t miss this time.